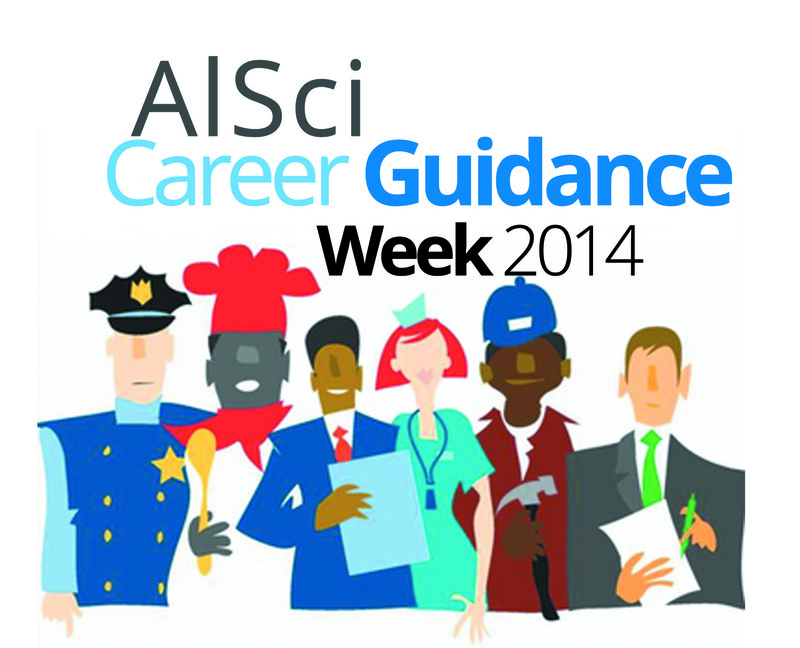 With the theme, “Follow the Guide, Tag a Career, and Like a Future,” Alabel National Science High School celebrates Career Guidance Week. The campus has been filled with students dressed in their career attire. There are doctors, engineers, teachers, policemen, journalists, and computer programmers, among others. 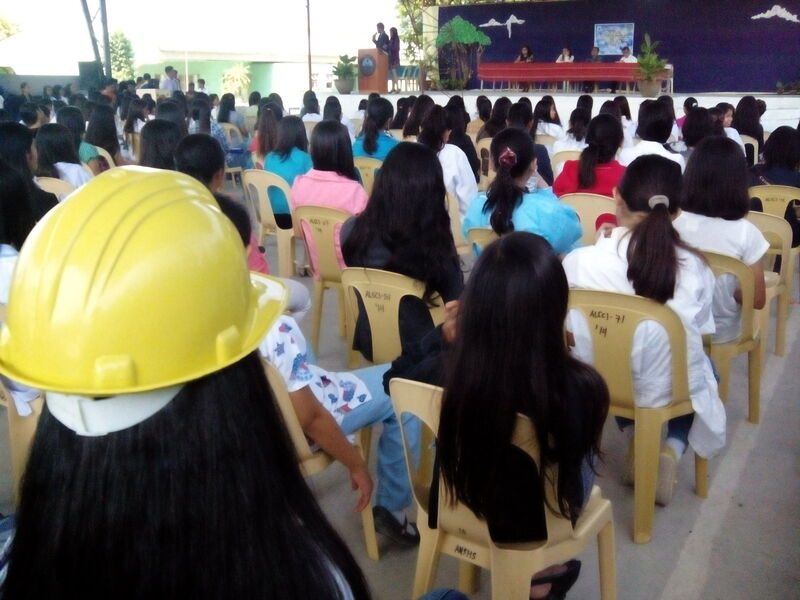 Aside from dressing up as professionals, the school guidance office also invited speakers representing various fields to provide the students with the information that they need about the careers they are considering. Sarangani Provincial Engineer Jerry Belbider (Engineering), Atty. Rowena D. Cia (Law), Dr. Jocelyn Frial (Medicine), Capt. 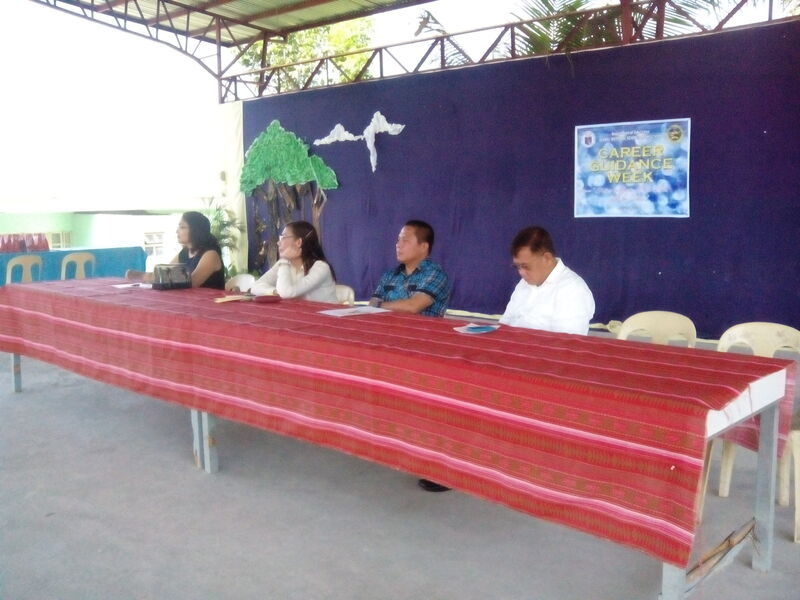 Geovanni E. Ladeo (Law Enforcement), Mr. Nemrad Paul E. Butil (Management), and Mr. Ariel L. Armada (Teaching) were invited to discuss important information about their respective fields. Mrs. Shiela Marie D. Dumalay of the Department of Labor and Employment was also invited to give updates about the status of employment in the country and updates on jobs that are in demand or hard to fill. The students will also be competing in various contests prepared by the guidance office that are geared towards teaching the students to better understand the considerations in choosing a career. Posted in Events, News and tagged student development.